The windows of your home not only let fresh air and sunshine in but they also add to the aesthetics. Therefore, they need to be kept in good shape. If you are having problems with the shades and blinds of your windows, you need to consult with professionals for window treatments. Window-ology is a reliable and trusted company that offers high quality shade repair and blind repair services for Auburn, WA homeowners. You can rely on our skilled and trained technicians for the proper window blind repair services. Equipped with the latest tools and equipment, our technicians can repair all types of blinds, shades, and shutters at affordable blind repair costs. There are many reasons that blinds and shades may require repairs. Constant usage or sudden pulls can break some window blind parts, rendering them unusable. However, there is nothing to worry about! 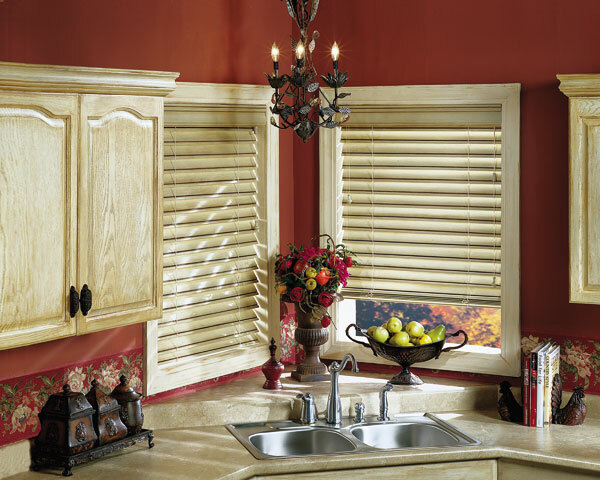 We provide repair services for all window blind parts for Auburn homeowners. We will find the relevant window blind parts after checking the problem. Whether it is the window blind brackets or any other parts, we are sure we carry them. There might be several companies offering shade repair services in Auburn. However, you cannot rely on just any of them. You need to research and find a reliable and suitable company for shade repair services. We have all the shade repair parts in stock. With us as your chosen company for blind and shade repairs, you can rest assured that you will get the best services in the least time possible. If you have any problems with the blinds and shades of your home, you need shade and blind repair from a reputed company that serves Auburn. Call Window-ology at 253-236-9600.